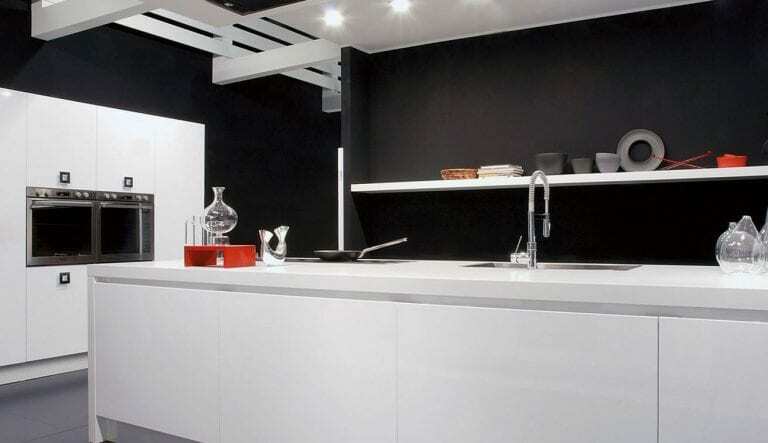 A deliberately alluring kitchen, Dalí by Aran Cucine combines the warmth of materials with the originality of design. It is entirely exquisite and allows you to concentrate on what you love doing most in your cuisine. It comes in a variety of finishes such as high gloss, matt, and thermofoil. Dali is comprised of large and small units which are smoothly curved on the edges. 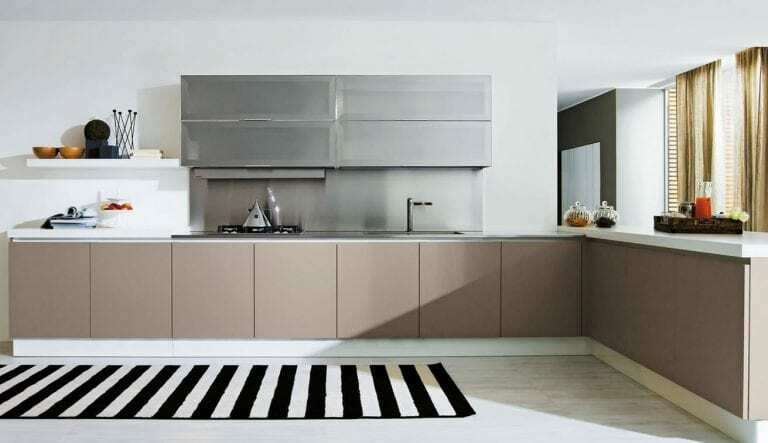 Its cabinets have grooves on their upper sides which allow them to be opened without handles. Notice in this idea how read and natural stain color was combined into one look. The Dali kitchen by Aran Cucine are the most sought-after in the world. The company is known for its innovative, high-quality eat-ins that cater to a wide range of tastes. Dali cuisine stands up to the excellent standard the company is known for worldwide. 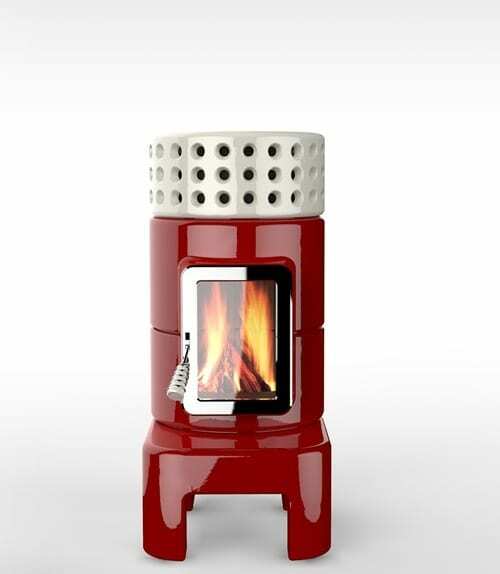 It abounds with taste and innovation and will brighten up any space. It comes in different styles and offers something wonderful for everyone. 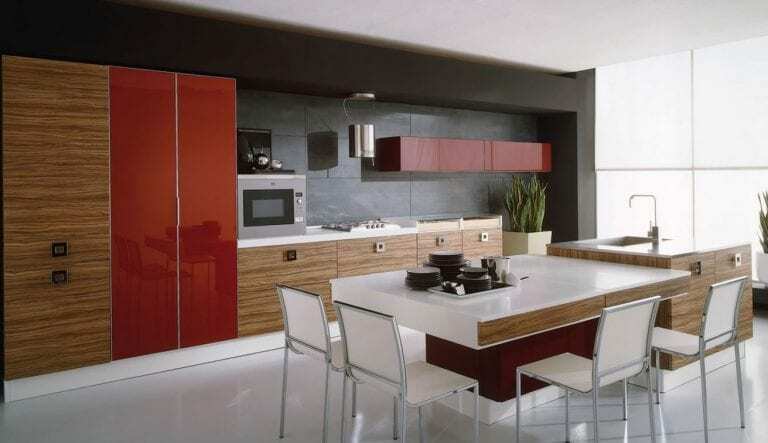 It will give your home a glamorous look and make cooking a pleasurable experience. If you love dining at home, get the version with an island and transform your whole space. Your family will thank you. Cooking in a disorganized cuisine can be particularly stressful. Equipment and ingredients are hard to find and creating a mess is very easy. Dali kitchen is designed to keep your cooking equipment and ingredients close by. It will help you to maintain a clutter-free environment. You’ll be proud to show it to your friends every time they come over. Wouldn’t you enjoy trying new recipes here?